A second wave of stars is headed for the Oscars stage on Sunday, Feb. 24. Academy Awards producer Donna Gigliotti and co-producer and director Glenn Weiss have announced 13 more Hollywood luminaries to celebrate the year in movies. They are Javier Bardem, Angela Bassett, Chadwick Boseman, Emilia Clarke, Laura Dern, Samuel L. Jackson, Stephan James, Keegan-Michael Key, KiKi Layne, James McAvoy, Melissa McCarthy, Jason Momoa and Sarah Paulson. The Oscars airs live on the ABC Television Network and will be broadcast in more than 225 countries and territories. 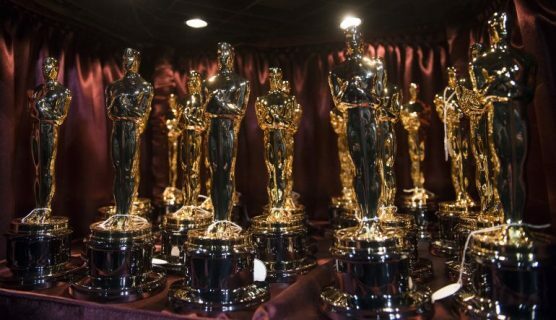 The 91st Oscars will be held at the Dolby Theatre at Hollywood & Highland Center in Hollywood and televised live on the ABC Television Network at 8 p.m. EST/5 p.m. PT.